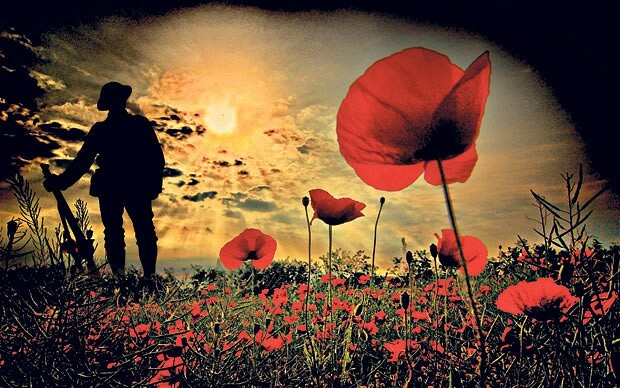 It seems surreal to me that yesterday marked one hundred years since the Armistice and the end of World War I. What’s even more frightening to me is that there are no veterans from the war alive anymore – the brave souls who risked everything for the frankly insane leadership of the time should never be forgotten. What they went through, what they fought for, their sacrifice – both the ones who died and the ones who were forever changed – must always be remembered. We have a duty to remember them. We owe it to them to remember them.